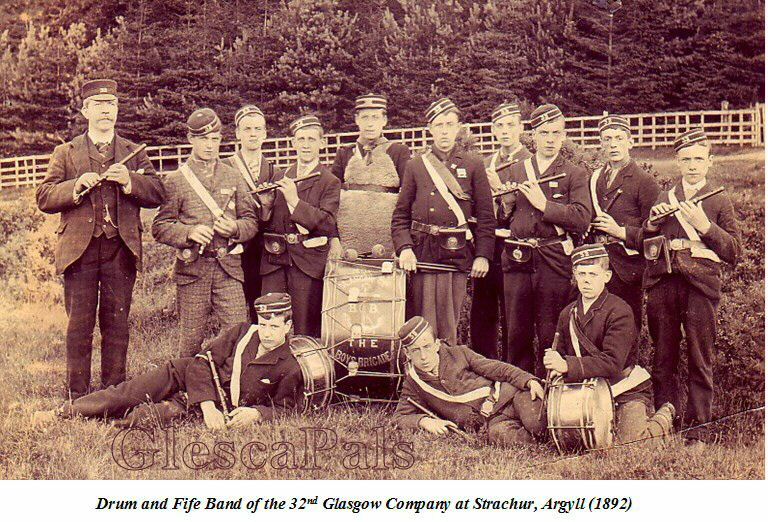 What a fabulous photograph ... of the the 32nd Glasgow Drum & Fife band. and here just seven years later is a photo of the 32nd Glasgow. As a former Boys' Brigade bandmaster of a Drum & Flute band in the 1970s this photograph is just fantastic! This band formed the basis of the Glasgow Battalion Band and featured in most of the Centenary in events held in Glasgow in 1983. 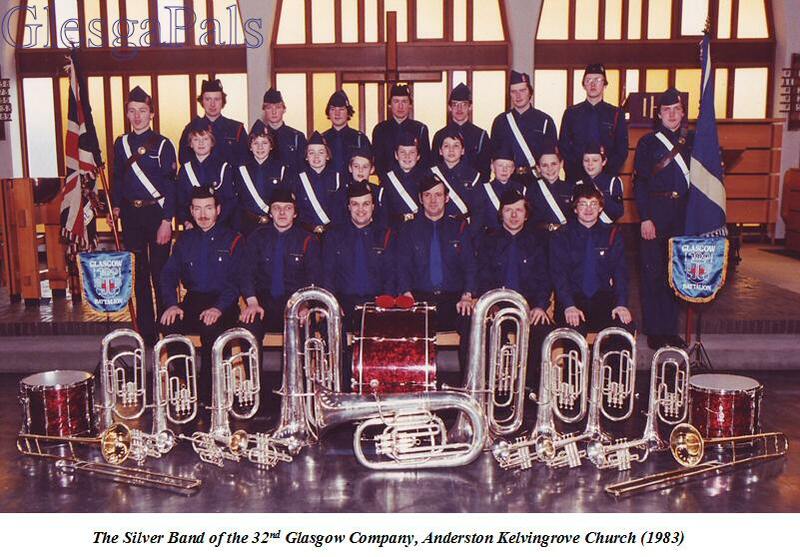 Along with the champion BB Bands in Scotland the band of the ‘32’ featured in the first Boys' Brigade LP Record entitled appropriately enough ‘Centenary Album’ produced by Lismor Recordings.